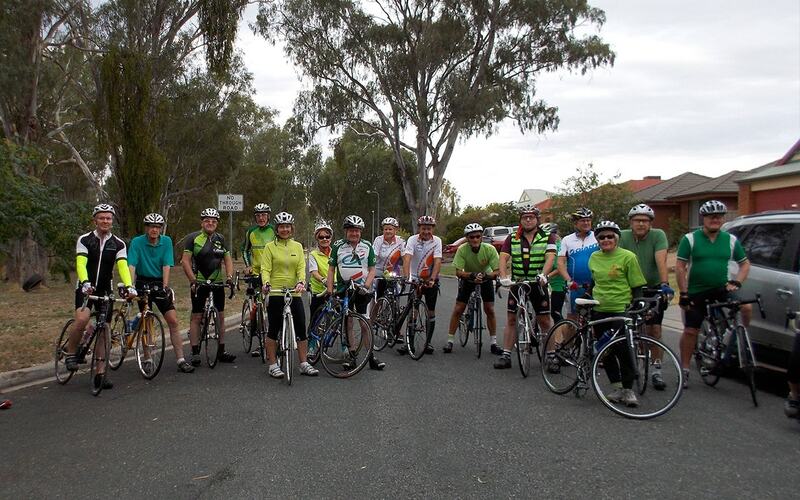 We are a keen bunch of cyclists from central Victoria who meet together for the enjoyment, exercise and adventure of regular, friendly organised recreational bicycle rides. 27apr(apr 27)9:00 amRuffy to Highlands and Return68km; please contact ride leader to confirm attendance/details. Similar to essay writing, these are the things to consider when making a https://writemypaper4me.org/ good report write there are many factors that make up a good report write.